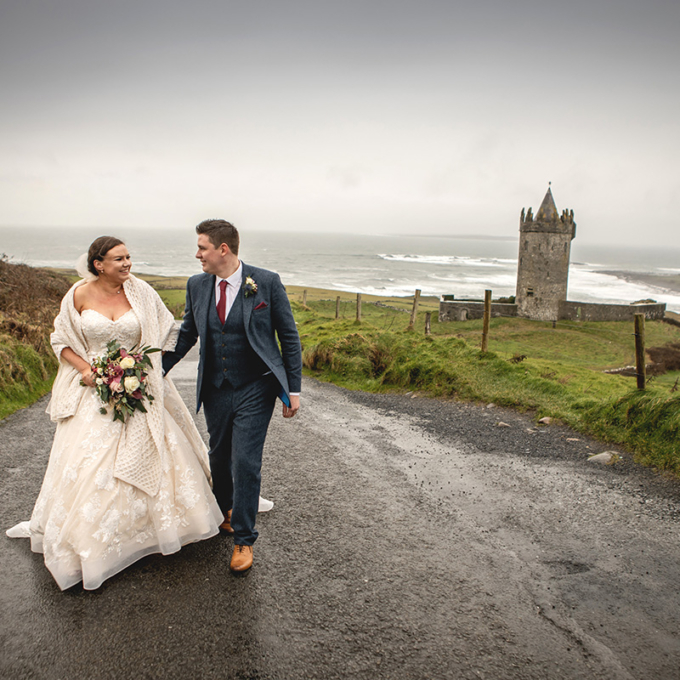 We had Yvonne as our photographer at our wedding on 5th January 2019 in Doolin. I would absolutely recommend Yvonne. She is just so professional and is amazing at what she does. We met up with her before the wedding and straight away i knew she was the right person. She knew exactly what she was doing. Gave us options of where we could have our photos taken and made recommendations of where based on her experience was best for photos. She made the whole thing seem easy and we had such a great time with her taking our photos! When she was at my house the morning of the wedding, she fitted straight in. You wouldn’t even know she was there! Yvonne also had our photos completed and given to us within a month! Thank you Yvonne! Yvonne was fantastic to work with. She was so helpful and friendly and she is so patient. Nothing was ever too much trouble for her and she was so helpful when it came to picking a place to do our photos. She helped us pick an amazing place for our photos. We can’t say enough about her. She is so down to earth and professional. She was fantastic on the day and didn’t panic about time or anything. The pictures came out amazing. We are absolutely delighted with them. We would highly recommend Yvonne and we can’t say enough about how great she is. Thank you so much Yvonne for making our day prefect and for taking amazing pictures. Thank you for being so patient with the bridesmaids dress. We are still laughing about it. 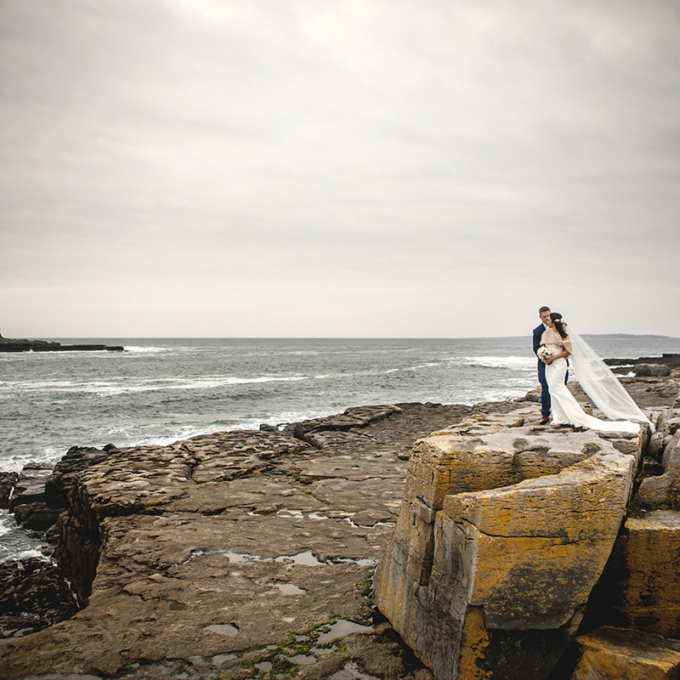 We planned a destination wedding to Ireland and Yvonne was recommended by our planner, and I couldn’t have imagined a better person to capture our day. From the moment she showed up, she was polite, professional and completely out of our way….and she captured such intimate moments and the smallest of details that made a world of difference.She made my wife and I feel completely at ease and comfortable. Not to mention she was funny as hell and an absolute sweetheart to work with. My family has been raving about her even when we returned stateside! I would recommend Yvonne to anyone that wants their moments to be captured in such a manner that you will be amazed everytime you look at them. My wife already wrote a review for Yvonne, but 5 stars just simply isn’t enough to express our gratitude towards Yvonne and her talent. As someone with multiple photographers in my family, I can reassure you that Yvonne passes all expectations you could possible have, with ease. Many of the reviews I’ve read speak to her ability to put people at ease, it seems like a cliche compliment, but it’s true. I don’t even believe it’s intentional, she is just a warm, comforting person to be around. You can see her work on here and her website, it speaks for itself, and our pictures are no exception. We could not be happier with our pictures or our experience. 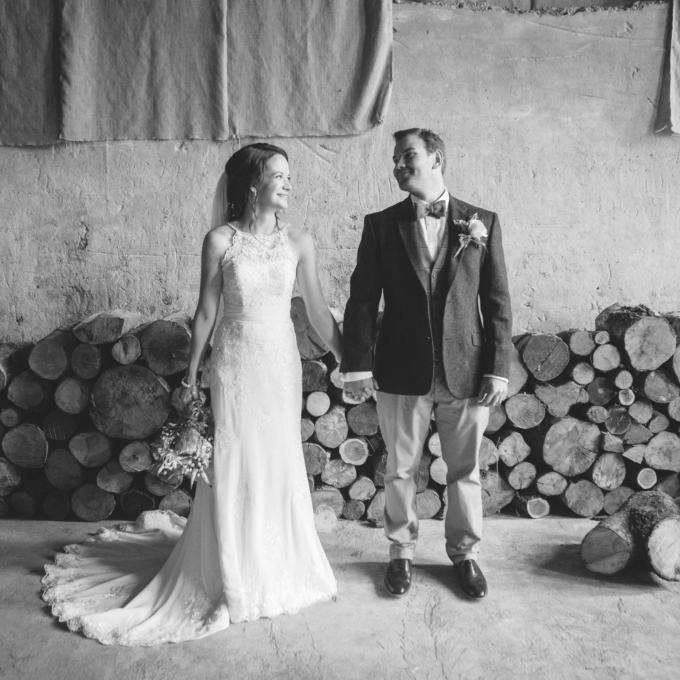 We feel very fortunate to have had Yvonne with us on our big day, and I have no doubt that you will feel the same. 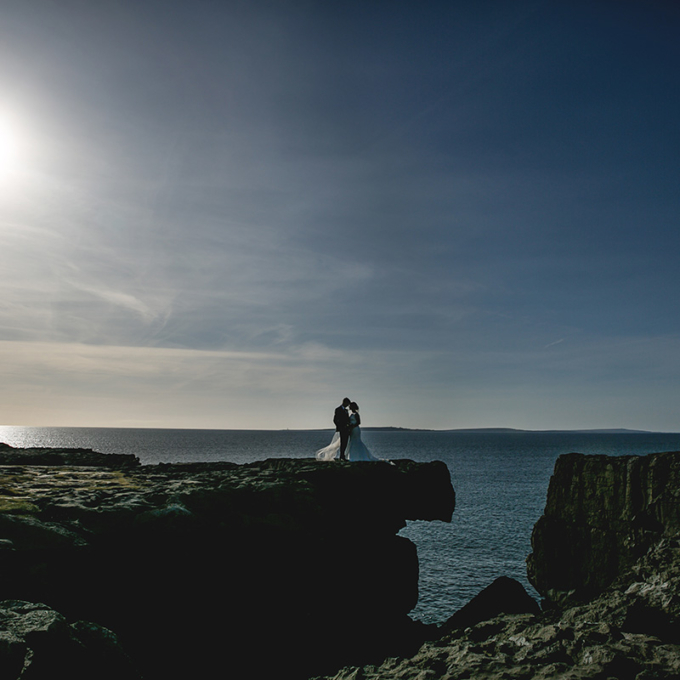 It was an absolute pleasure to have Yvonne photograph our wedding. A truly talented lady, Yvonne was great fun and made us all feel at ease. Thank you so much Yvonne for playing a huge part of our special day by capturing our photos, we will be forever grateful. Yvonne was amazing on our wedding day. Straight away I felt at ease with her – in the best possible way we actual forgot she was there sometimes, that’s how unobtrusive she was on our day. Ryan and I can’t thank you enough for capturing our day. You have a unique ability to capture personalities on print!! Our pictures have been posted all over already. As we move forward, we are so grateful to remember this day so vividly it brings a tear to our eyes. We wish you the best and thank you again! We hired Yvonne for our wedding and we really can’t say enough great things about her. From our first meeting we were put so at ease and she listened to everything we wanted for our special, we had a good laugh along the way which is so important when everything is so stressful. The pictures took my breath away and were absolutely stunning they will treasured forever!! The photos are amazing, from the first time I emailed Yvonne she was so helpful and happy to help us any way she could, planning a wedding from Australia wasn’t easy and Yvonne made it very easy, she knew exactly how to get the flower-girls attentions even when the little one was stubborn . I could not recommend anyone better to hire for your wedding, Yvonne made the day so enjoyable and we will always be thankful for the photos she managed to capture. 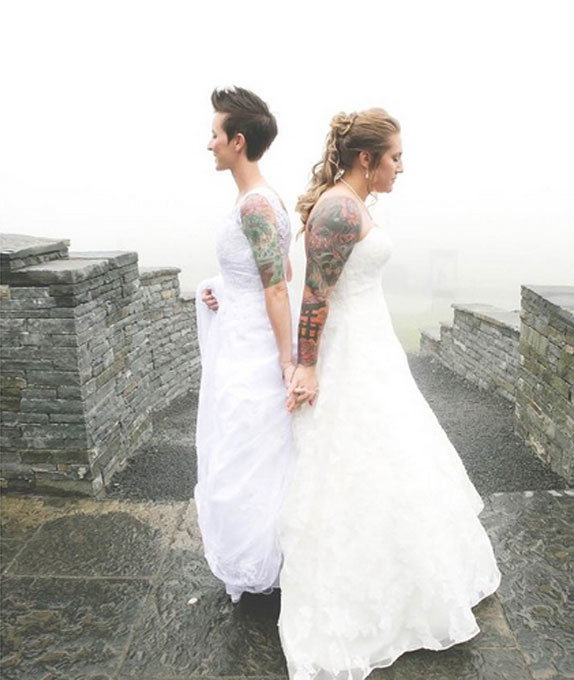 I was so lucky to have chosen Yvonne to capture our Wedding Day!! From start to finish I could not fault her in any way. I am a massive photo person, I love photos ! Love having memories to look back at and I had loads of ideas that I wanted to try out on the day which Yvonne had no hesitation to try out for me. We had our hyper active Nephew as our Page Boy and bless him he cannot sit still but Yvonne was amazing with him !! She made the family photos a game for him to take part in so he was not running off and missing from the important photos!! We have received our Album after careful choosing of photos, mostly by Yvonne herself ! I only changed a couple !! Yvonne is so professional yet so approachable that i felt comfortable sharing any ideas or issues I had with her. I could not recommend Yvonne enough!!! 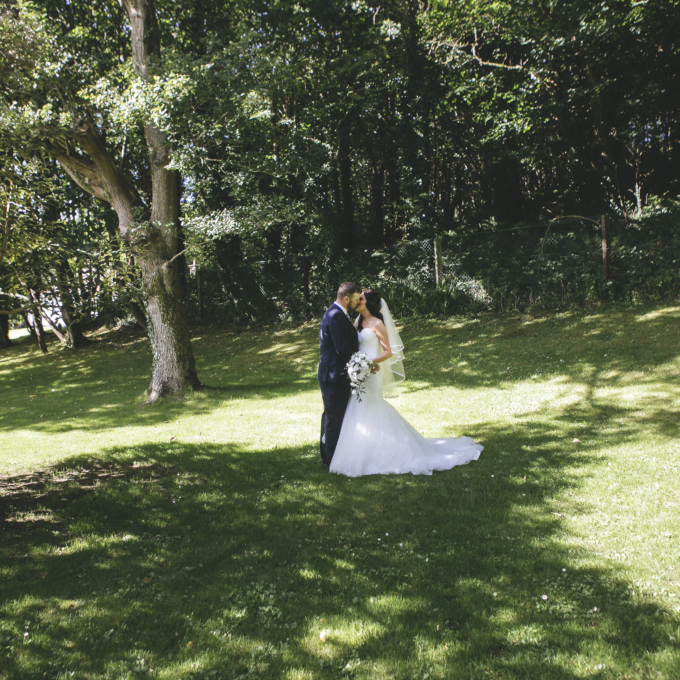 Yvonne – James and I just wanted to Thank You again for our amazing wedding album. 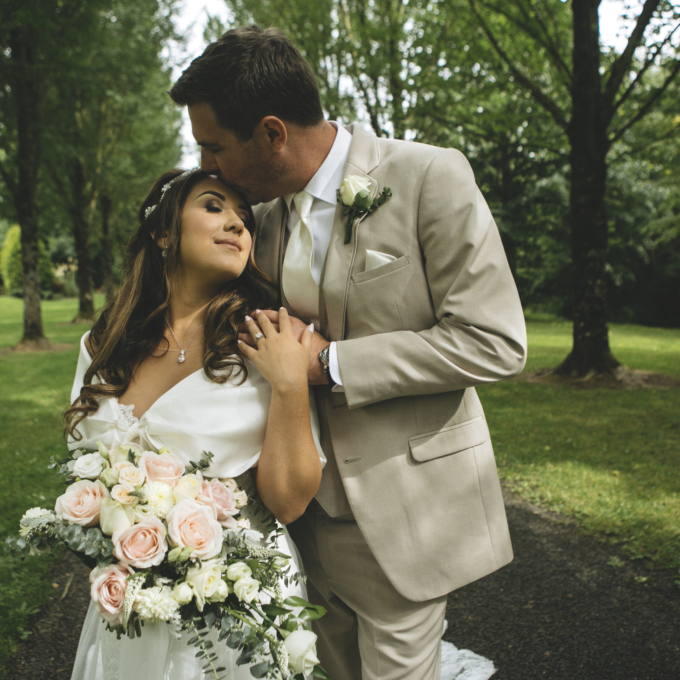 One of the best decisions we made regarding our wedding was choosing you as our wedding photographer….we cannot express how grateful we are to you for all of the stunning photographs you captured on our ‘Big Day’. Our family and friends were thrilled by the beautiful photographs you took and the album itself is simply stunning. When you take into consideration that our wedding was late in the day (and subject to a number of delays out of our control) it’s amazing that you still managed to capture all of the images/poses/locations we’d requested (as well as many others!). We love that you also took some fantastic ‘fun’ photographs as well as those taken when we didn’t even notice. Not only you were you a talented photographer but also such a kind and generous person – exactly what a frantic bride needs on her ‘big day’. Thank you for keeping me sane/calm on the day – your kind/comforting words made all the difference and put me at ease – well above and beyond the call of duty on your part but hugely appreciated. I’ve heard some horror stories in the past of ‘bossy’ photographers and you were anything but, so lovely to work with and yet you still managed to get everyone moving/going in the right direction which was critical (given the late timing of day) – thanks to you things ran so much smoother than they might otherwise have done. Thank you also for fielding/answering our many, many questions/queries and requests ahead of the big day itself – it was so comforting to have you on board and know that no request we had was too big/small and that we were in good hands. You are a hugely talented photographer as well as a wonderful person. We would have no hesitation in recommending you to anyone who wishes to have a talented and personable/very likeable photographer for their ‘Big Day’. Just a little note to thank you so much for the wonderful photos of our wedding day, I can’t believe one person managed to catch so much throughout the day. From the minute you arrived you just fitted right in to the total chaos and went about your work without us even noticing you were there (that’s a good thing!). Thanks for being part of the craic but also reminding us that we needed to get moving and still managing to get to the Church before us to catch some shots of the groom and his family before we arrived. The shots of everyone leaving the church were a lovely surprise, we didn’t even notice you taking them but they meant we have a snapshot of almost all our guests. Thanks too for making us stop and do the posed photos, we may have been reluctant at the time but it’s great to have them now. The whole family have enjoyed looking through the photos and they’ve prompted many a smile and more than a few laughs. Thanks so much for being part of our day and giving us such great photos to remind us of the ups and downs.